In this modern era, it is paramount to render supreme customer service in order to thrive and survive. To take the business to the next level, it is imperative to be available round-the-clock so that customers can easily avail the desired resolutions at any time from anywhere. However, being available around-the-clock isn’t an easy task to accomplish as core business activities also want full attention. 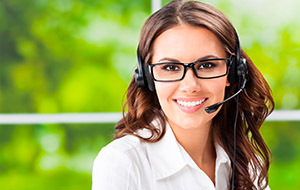 Here BPO firm’s 24 hour telephone answering service in UK seems like a perfect option. 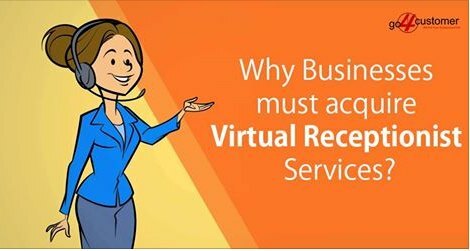 But things get complicated when it comes to choosing the reliable 24/7 answering service because any wrong decision or small mistake could easily affect the business’s credibility and bottom line. Well, it is highly appreciated that you want to offer phenomenal customer service in order to enhance customer experience. 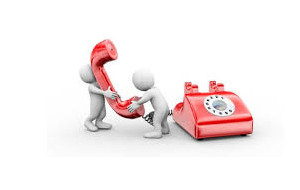 But it doesn’t mean that you can let your guard down while opting for 24 hour telephone answering service in UK. There is a high possibility that approached BPO firm may ask for the additional charges at the later stages. Therefore, it is vitally important to ensure that there will be no extra charges for after-hours and holiday services. 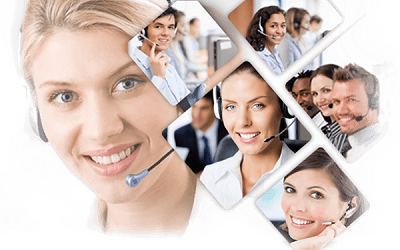 So, always talk about the additional charges before joining hands with any call centre outsourcing company. From the business’s point of view, it is pretty obvious that every company has a cost-saving approach. But sometimes this aspect invites legal issues that can tear the business’s reputation apart and lead to a mammoth financial loss. 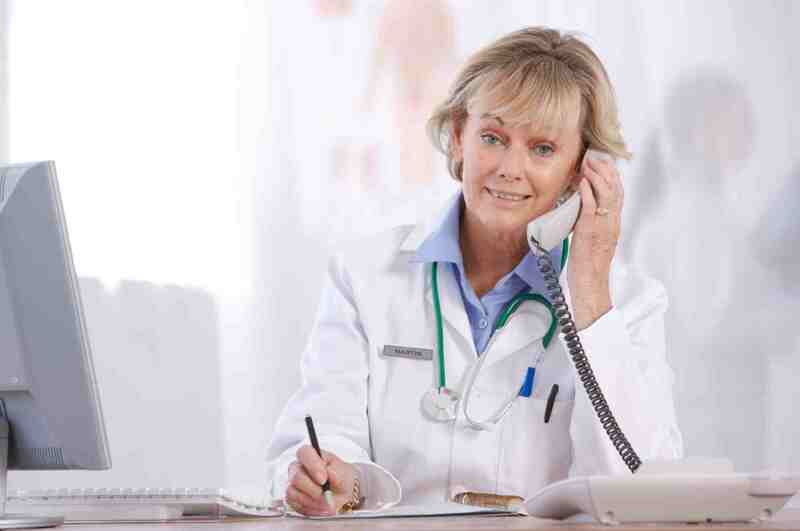 Usually, business owners don’t think too much when they get an opportunity to avail 24 hour telephone answering service in UK at a very cheap rate. This factor mostly leads to an unnecessary trouble at the later stages. 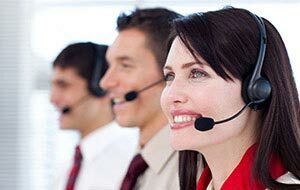 There are many call centre outsourcing companies that don’t care about the government policies and render low-cost services. So, if you don’t want to encounter any legal trouble, it is advisable for you to drop your cost-saving approach while contacting any BPO firm. This is so because paying a little bit extra money for 100% compliant services is a much better option. Do you really want to bolster your business’s reputation? It is imperative for you to ensure that your customers can communicate with you easily. Sometimes business owners overlook this factor, which, in turn, leads to the hassle of negative reviews, low-profit levels, and much more. So, if you are about to join hands with a BPO firm, make sure that the latter have the team of proficient agents that can speak multiple languages so that nothing can affect the CSAT score. Well, there are high chances that customers may prefer their native language that includes French, German, etc. over English. 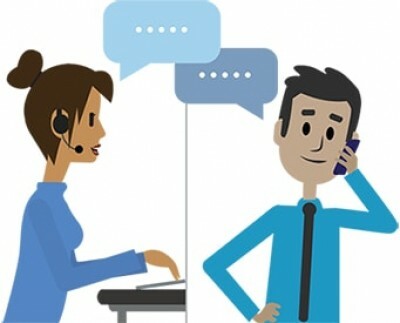 This aspect tells that the probability of misunderstanding would get increased if customers use the second language during the interaction with the agents. This factor may end in a reduced CSAT score and poor productivity. Apart from that, legal issues could also pop out owing to language barriers. Consequently, this aspect can affect the business’s bottom line. 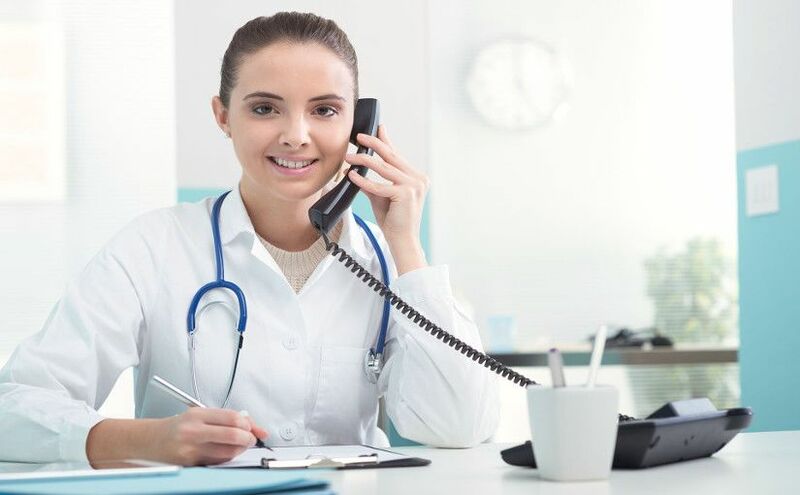 All in all, if you want to ensure that nothing comes between you and your customers, never ignore the influence of language while availing 24 hour telephone answering service in UK. 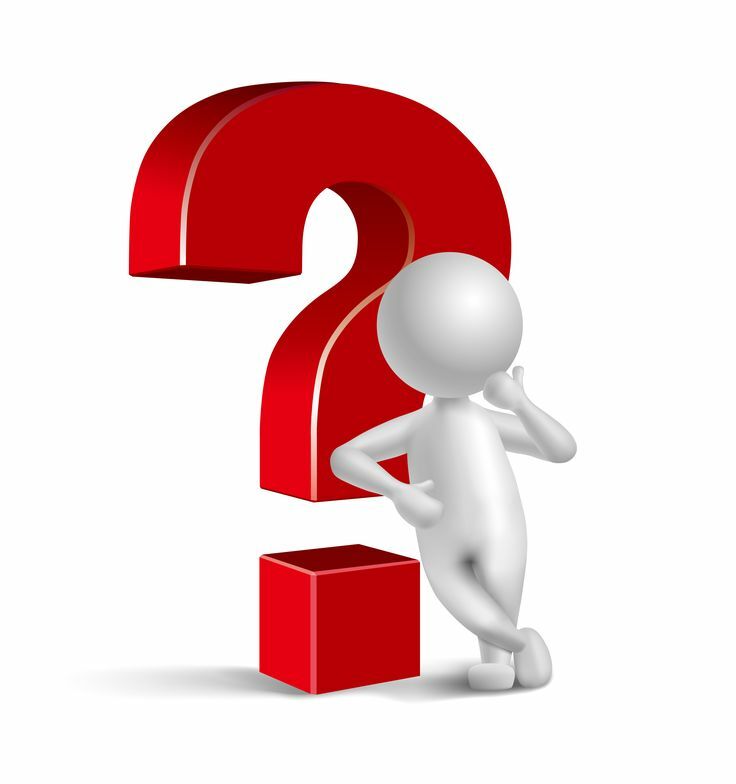 Do you know the aspect on which the relationship between customers and a company depends? ‘Trust.’ To win customer confidence, it is paramount to keep the customer data safe. That’s why it is highly suggested to you to talk about the technology that approached BPO firm is using to maintain the confidentiality of all the sensitive information. Don’t take this aspect for granted because you would lose your loyal customer’s trust & loyalty and face legal issues if any classified information gets compromised. So, if you want to ensure a long-term association with your customers, always ensure that approached BPO firm has all the required technology and tools that could prevent the hassle of a security breach. 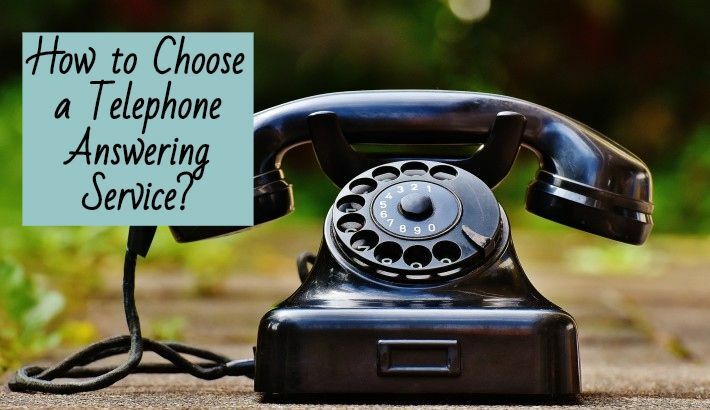 Doing your own research has always been the most effective way to choose a reliable 24 hour telephone answering service in UK. 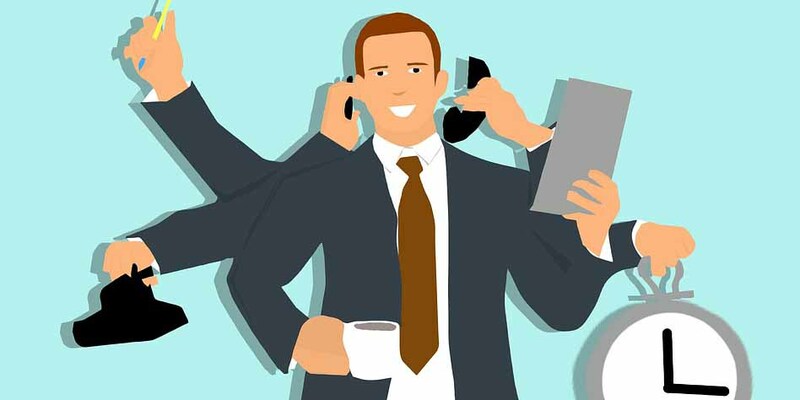 The most significant aspect that you must look for while contacting any BPO firm is ‘Experience.’ If the approached BPO firm has a fair number of clients, this indicates that you should go for 24/7 answering service. At the very same time, you shouldn’t ignore start-ups. 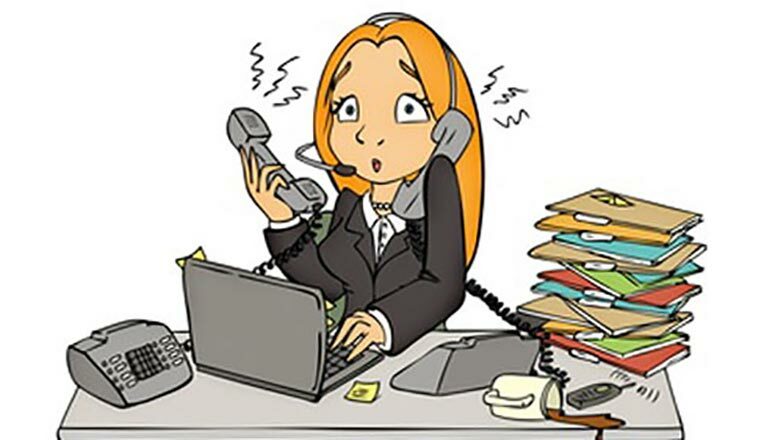 This is so because many call centre managers and agents start their own business after getting a vast experience. 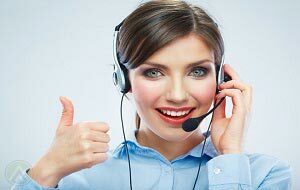 Therefore, you can also expect the same level of professionalism from the small call centre outsourcing companies.